At City Glass & Locks, we offer an extended line of high quality automotive customizing products to fit the needs of our clients. Through the years, City Glass & Locks has built a strong reputation as a supplier and installer of durable automotive customizing equipment. We have automotive customizing products for all vehicle makes and models. Want to save on gas? 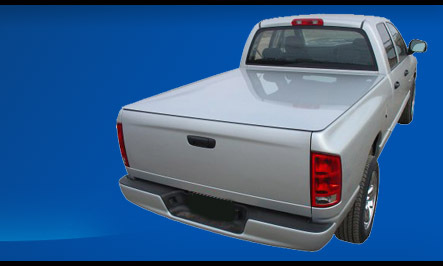 A tonneau cover to fit over your truck bed, not only adds a great look to your truck it can also save you dollars in gas. The tailgate of your truck catches a lot of wind especially when out of town speeds are reached. A truck bed cover gives your truck an improved aerodynamic feature which allows air to travel over your truck with less resistance.